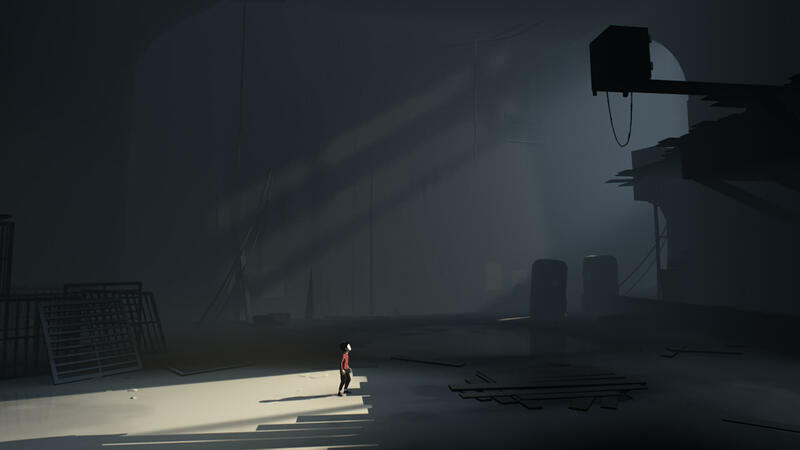 It looks incredible and controls beautifully, but Inside’s best ideas are spread too thin. 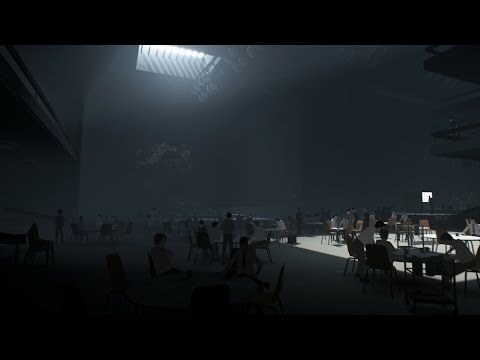 Playdead's follow-up to Limbo is a superior game in every way. 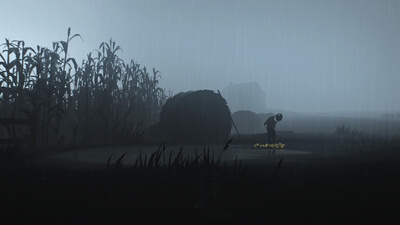 A worthy follow-up to Limbo, that challenges in terms of both its fiendish puzzles and its harrowing storytelling.